Double scissor lift tables allow for a much greater lift hight compared to single lift tables. 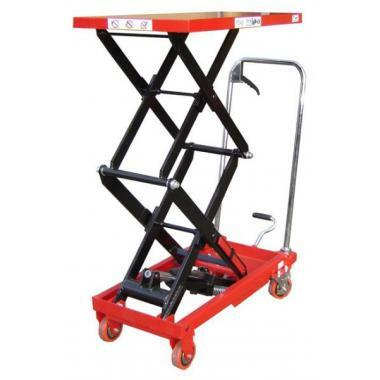 The lift tables have a heavy duty design which leads to a very stable yet manoeuverable platform. 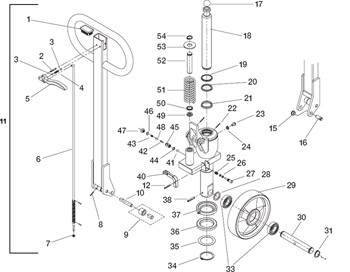 A simple foot pump design is used to lift platform while the handle folds flat for easy storage and transport. 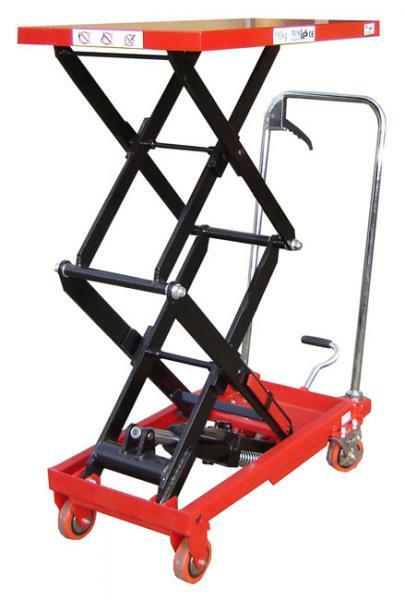 All our scissor lift tables are fitted with two foot brakes as standard. Lift hights range from 1.1m up to 1.5m Prices start from £315.